The clean Scandinavian style simplicity of Reddie Furniture makes it an ideal choice for the minimalist modern home. Though it is clearly contemporary, it has a retro charm reminiscent of 1960s experimental design. 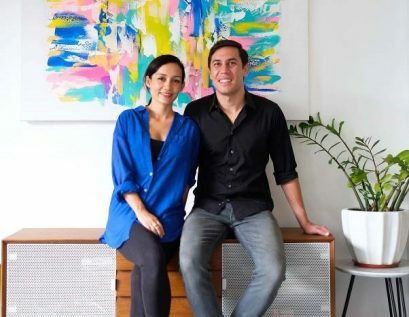 Founders Caroline and Andrew Olah had a mission: to create well – crafted furniture that is functional, appealing, durable and fully customisable. They have assembled a team of master woodworking craftsman in Indonesia who build each order by hand from scratch, using ethically sourced, sustainable materials. The way it works is, you select the item you want online, then choose from a list of customisable options which may include size, materials and colour. It’s the perfect way to have the furniture you want and know it will fit into the space you intend it for.